Fall is here! 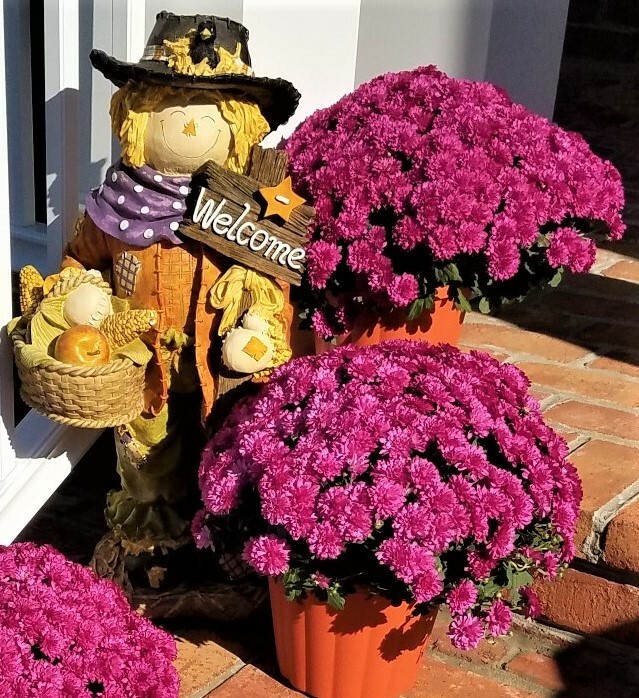 With 25 acres of forest conservation area with a hiking trail to enjoy, the beauty of the season is all around us at The Villages of Steeplechase. Since pesky yard tasks such as mowing and fall gutter cleaning are completed by professionals, residents can enjoy the colors, relax, and prepare for the upcoming holiday rather than do yard work. Does this sound like a way you would like to spend your fall weekends? If so, come visit and let us find your perfect home.